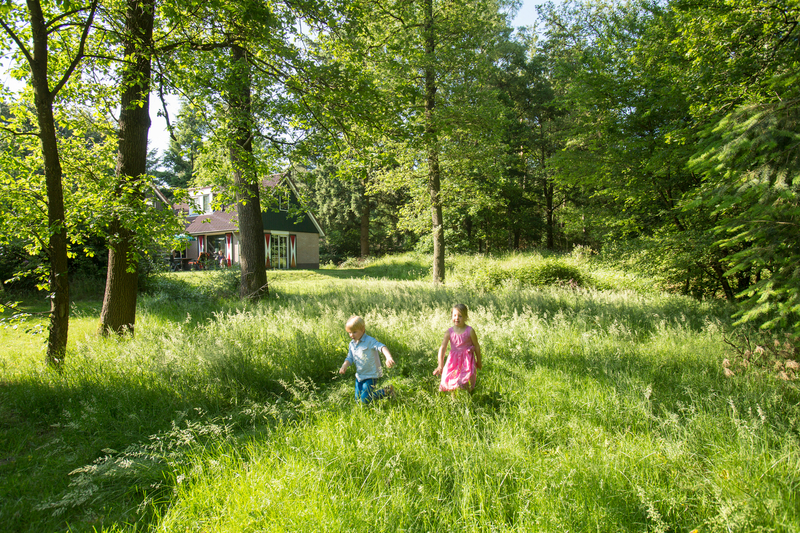 Landal Coldenhove lies in the middle of mixed pine and deciduous woods near Eerbeek. 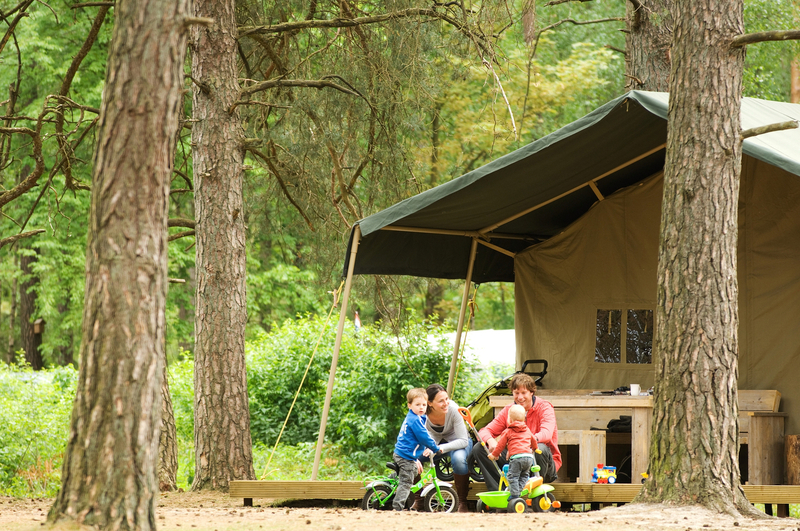 Next to the campsite, five luxury safari tents occupy the best spot in the park – in the middle of serene countryside and only 50 metres from the fence separating the park from the wildlife on the Loenerhei heathland. Despite that, Arnhem, Apeldoorn and Nijmegen are quite close by. You can make day trips to Burgers’ Zoo in Arnhem or the sheep fold in Loenen. 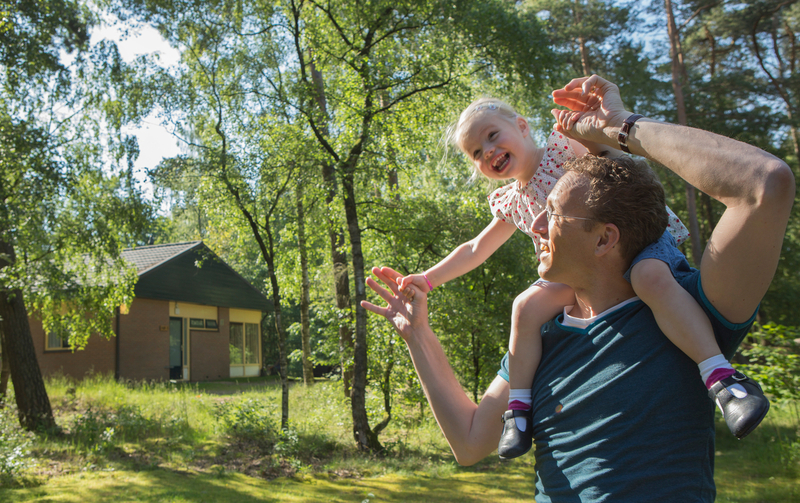 There’s plenty to do in the park itself too: for children there is the SpeelBos, the Bollo Club, a petting zoo and an indoor swimming pool with a separate section for the little ones. Adults who want to relax can visit the beauty salon or enjoy a drink on the sunny patio at Timbers.